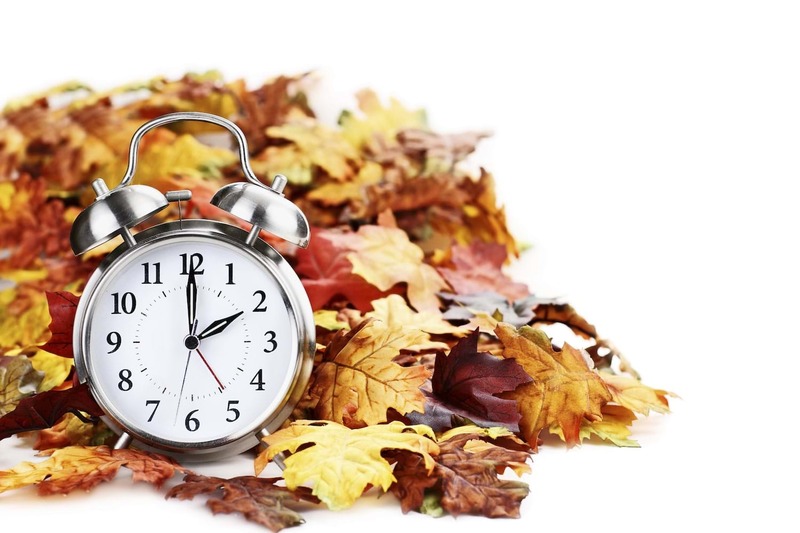 We are days away from the end of Daylight Savings, yet the days already feel shorter. 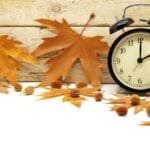 While the reality is that we will actually gain an hour of night when the time changes at 2:00 a.m. on Sunday, November 6th, parents of young children don’t usually get an extra hour to snooze. To make matters worse, sometimes children don’t adjust to the new time and continue to rise one hour early. Following are my step-by-step tips to transition your tots to the new time and maintain good sleep hygiene for the entire family! 1. Put your child(ren) to bed on Saturday night (11/5) at the regular time. 2. Wake up with your child(ren) at the normal wake up time on Sunday morning (11/6). ***For school-aged children you may want to make the switch a day or two earlier so they have the weekend to get a jump-start on the adjustment.